My life as a wife and mom in the Dallas-Fort Worth metroplex and all things fun about it! My family and I first came across the city of Grand Prairie, TX when we were looking for a good factory outlet complex to take my parents to back in 2014, just a few months after we moved to the US. We then started visiting Grand Prairie Premium Outlets, where my mom got a couple of cute Kate Spade purses. Before long, we started to look for some good Asian food around the area, and we found out that the city has this place called the Asia Times Square (more on it below, so read along)! And we’re like “Okay, we need to explore this city more often!”. 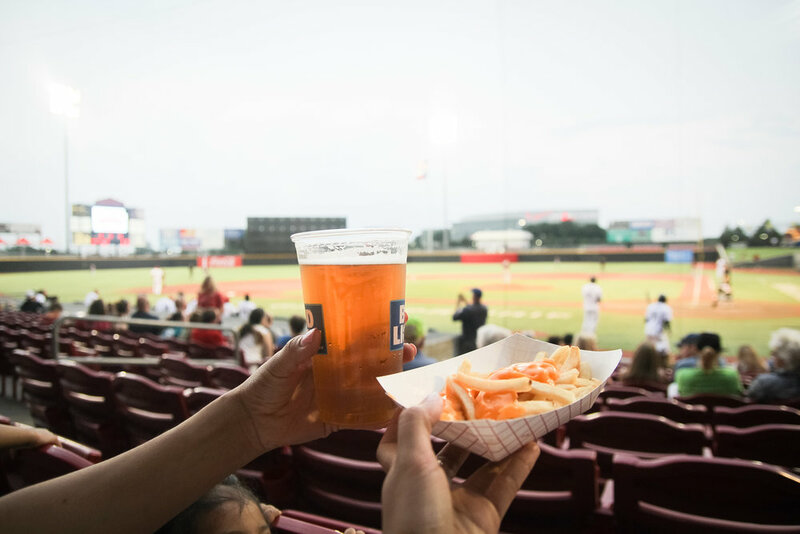 From the month of May to early September, you get to watch Texas AirHogs games at the AirHogs stadium against teams like Fargo-Moorhead and Sioux Falls Canaries. We were actually there back in May at the opening game! When was the last time you visited a Ripley’s odditorium? Exactly, I couldn’t even remember mine either. I was like 7 or something, and that’s decades ago in Indonesia lol! So when I got the chance to visit this place of wonder with my family, it was a lot of fun! I felt like a kid again! 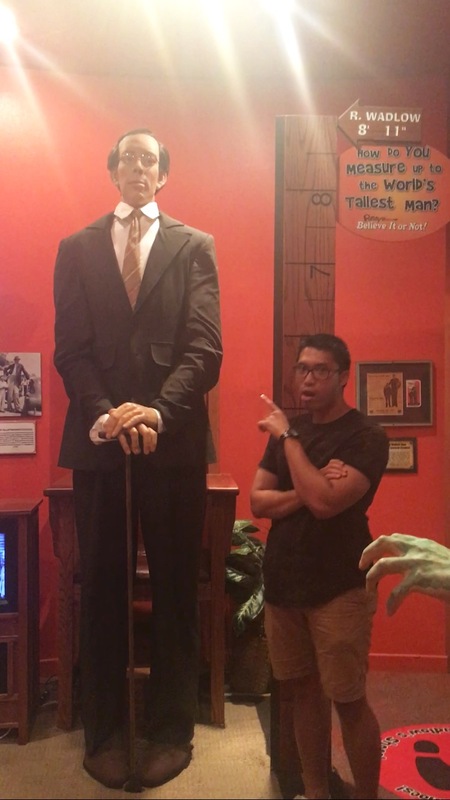 Learning about the tallest man in medical history, Robert Wadlow (the figure of this dude at the Ripley’s stands up every now and then, so get ready to be startled! ), about the man with the weirdest laugh, and many other fun stuff. I have to admit though, some sections are a bit too creepy for my 4-year-old, so we had to skip a few parts. But you know where we had the most fun! The Louis Tussaud Wax Palace!! My little J actually enjoyed learning about US presidents; he kept asking us to go back to that section of the palace. They have a Museum of Fear by the Wax Palace exit, so if you want to skip it, you can (we sure did, lol, I couldn’t have handled it very well!). For those of y’all with older kids, try the Impossible Laser Race! Find out more about it all here. It’s so good to see that Asian food are getting more and more popular in Texas. And to have a whole complex dedicated to Asian food and even groceries here in DFW is just amazing! 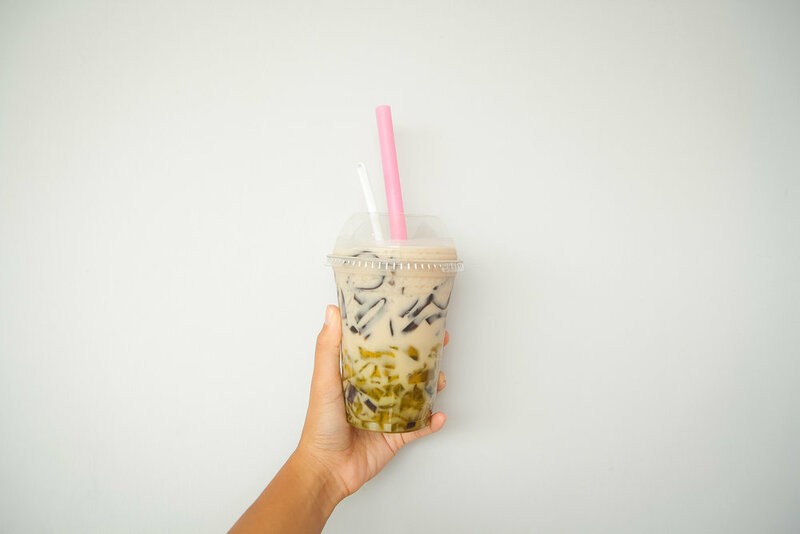 Good thing Grand Prairie is so close to where we live, so when we crave for some Mongolian hot pot (where you get to choose your veggies, proteins, and carbs, and dump them in a pot of delicious broth) or some GOOD boba milk tea – we know where to go!! They have Hong Kong Market here for when you’re looking for exotic fruits, Asian snacks, and others! Restaurants worth trying include Bistro B, Little Mongolian Hot Pot, and Bambu Desserts and Drinks. Shop and play? Yes, you read it right! 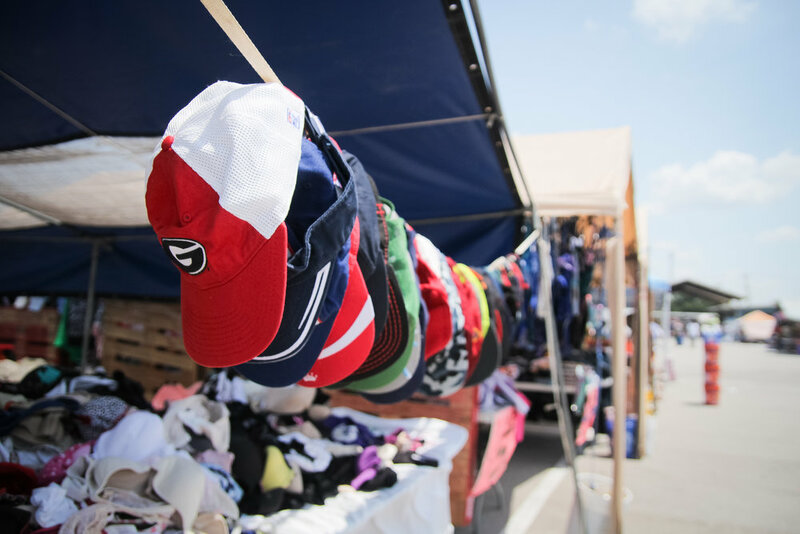 As the country’s #1 flea market, Trader’s Village offers so much more than just things for you to buy, although they have a great variety of goods and food sold here (you can literally find anything here from blank t-shirts, plants, to rugs and toys!). As for the fun and play, they have many different rides that will cater to thrill-junkies and families alike! And on top of it all, the Trader’s Village also have plenty of events coming up like a COMICON, a Native American Pow Wow, a Tejano Music Festival, and many more so be sure to check out the event schedule here. Open Saturdays from late March through mid-December, the Grand Prairie Farmers Market features fresh local produce, food and beverages, and crafts! What we love about the market is, they also host a lot of fun events here! They have a Cooking Demo coming up in September, Strolling with the Mayor event on August 26, Health Fair Day and even a Free Pumpkin Day on October 14! Click here to find out more about the market and its events! For more guidance on how to make the most of your visit to Grand Prairie, follow @gptexas on instagram and visit their website here. School season starts this Monday for most of y’all, I know – but may we never run out of ideas to make the most of the wonderful cities we are surrounded by and live in here in DFW and most of all, may we tackle the upcoming change of season gracefully. Have a good weekend, y’all!